You can get Unique, Fast & Professional Service From our Experts. We provide you one of the best Laptop Service Center in Chennai, for all branded laptops and offers laptop Motherboard service, Chip level Service, Laptop networking services, Laptop software installation, and other related services for your laptops. Highly qualified professionals can repair all the laptops in fast response time, friendly support and gives Spare Parts like laptop AC adaptors, LCD panels, laptop keyboards, batteries and other accessories. GBS service center technicians are well-qualified to diagnose, troubleshoot and repair almost all laptop problems including a failed power jack, booting problems, and a dim or flickering LCD screen. Normally peoples search this website like Laptop Service in Chennai, Dell Laptop Service Center in Chennai, Laptop Service Center in OMR, Laptop Service Center in Tambaram,Dell Laptop Service in Chennai, Dell Laptop Service Center in Chennai, Dell Laptop Service in Velachery, Dell Laptop Service Center in OMR, Hp Laptop Service in Chennai, Hp Laptop Service Center in Chennai, Hp Laptop Service in Madipakkam, Hp Laptop Service Center in Adyar, Toshiba Laptop Service in Chennai, Toshiba Laptop Service in Chennai, Hp Laptop Service in Chromepet, Dell Laptop Service Center in Porur, Lenovo Laptop Service in Chennai, Lenovo Laptop Service in Chennai, Lenovo Laptop Service in Porur, Lenovo Laptop Service in Thoraipakkam, Sony Laptop Service in Chennai, Sony Laptop Service in Chennai. 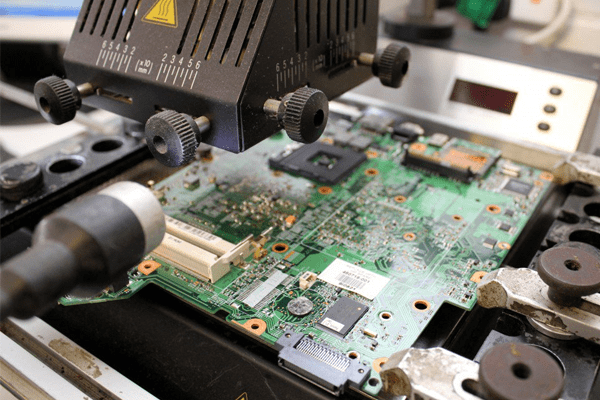 We are experts in laptop motherboard chiplevel Repair, and sell genuine motherboards service. We provide New and genuine replacement laptop screen are selling at best price in Chennai. Laptop Service @ GBS a leading multi brand laptop center which offers best laptop chip level service, broken laptop service, laptop keyboard service, Graphics IC replacement, Old Laptop refurnish & update services, Broken Laptop Screen repair & Replacement. Many real-time applications the service quality of existing on-chip interconnect infrastructure is sufficient.All brand laptops chip level service will be done here, simply make a call to our laptop service center chennai, They provide you the best solution of your laptop problems. 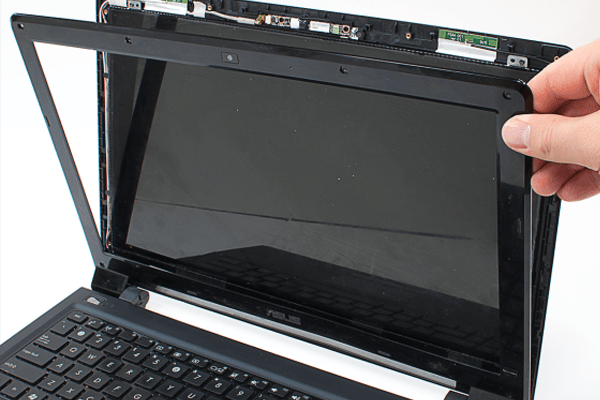 We are specialists in laptop screen replacement and broken laptop screen rework for all make and models.we can also solve laptop display problems like dull displays, dead displays, white displays and flickering displays. Our well talented service technical person can solve your hard disk issues with high security of yours data.We have the latest tools and technology to ensure your lost data is recovered service at best. 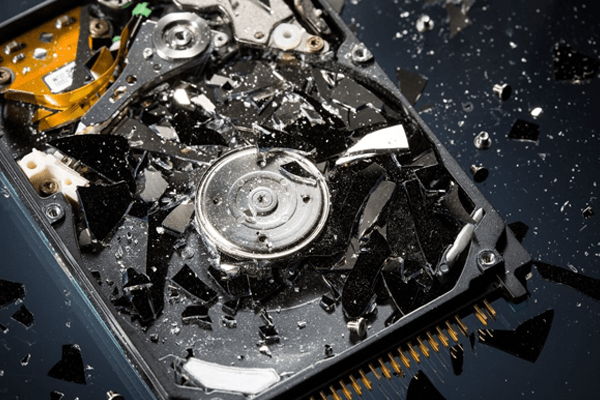 We do have solutions for any circumstances where data loss or hard disk drive damage has occurred. Here you can get genuine laptop adapter at affordable cost with an excellent discount offers. We provide New and genuine replacement laptop batteries are selling at best price in Chennai.